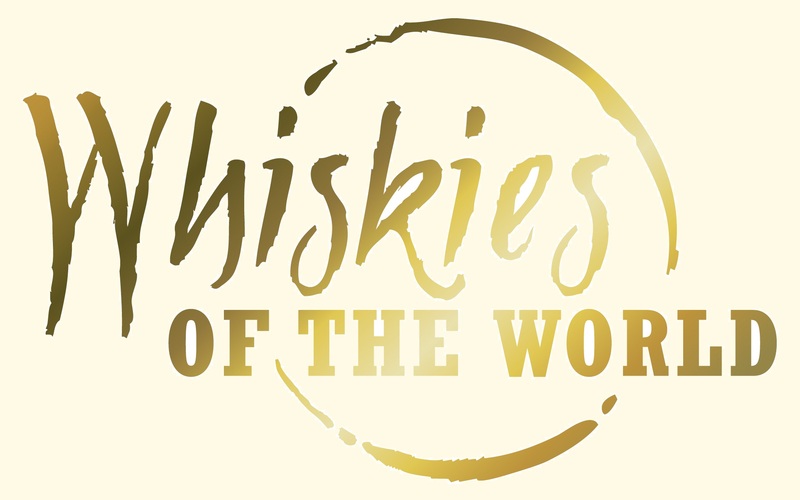 …..Whiskies of the World Expo is a popular whisky tasting event which takes place annually in San Francisco. Every year, the Expo attracts over 1400 guests to sample superlative whiskies and the chance to meet the outstanding personalities of the whisky world. The Expo is famous for hosting brand ambassadors and distillers such as Richard Paterson, Stephen Beal, Simon Brooking, Ed Kohl and other whisky gurus. At Whiskies of the World Expo you will have the opportunity to sample a wide range of whiskies: from the biggest brand names to expressions from the world’s greatest independent bottlers to some of the rarest bottles in the world. Whiskies from around the globe including the US, Scotland, Ireland, Canada, Japan, Australia are often at the show and even a few that will surprise the most savvy connoisseur. Not only does Whiskies of the World Expo showcase whiskies but it also features American craft distillers. American craft distilling is a growing luxury segment of the spirits industry. These artisans offer samples of their handcrafted vodkas, gins, liqueurs and other varieties of distilled spirits at the Expo.Join us at Whiskies of the World® Expo and celebrate the “water of life”. When is this event happening in Austin, TX and where?